There is a lot going on this month, and as always we enjoy our time spent learning with all of our scholars. 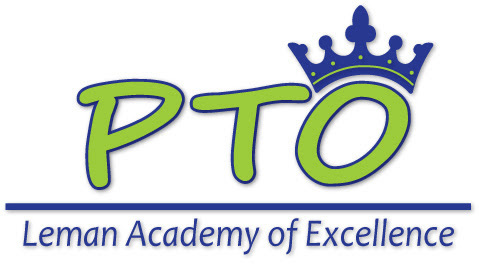 We are also looking forward to our parent teacher conferences this week, as well as the pen pal program that our PTO has kicked off! If you didn’t sign your scholar up to be a pen pal, please visit here. 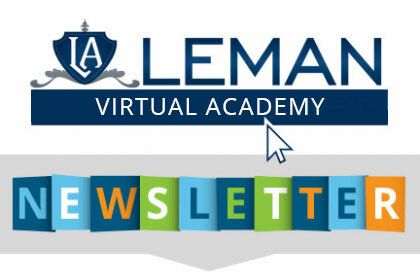 ATTENDANCE: If you receive a Permissions Error, please ensure that you are ONLY logged into your lemanfamilies email account. As the weather is staring to change, let’s look for opportunities to get outside. Go hiking, go biking, go read your novel outside. Let me challenge you to find the nearest Leman Virtual Scholar, and plan to do some school with them. It could be playing catch at the park, going for a hike, asking each other questions about that novel. Feb 12th- Tucson Art Enrichment Classes –ENROLL NOW! Phoenix Area Families- Dr. Leman is coming to you! Click the image below to secure your spot and free book! In second grade we have been learning about the Magna Carta and the feudal system. This leads into a dark time and the Black Plague. 2nd graders are always incredibly intrigued by this great epidemic. In Science, we will continue to look at the sky with weather, clouds, and the water cycle. In math we are continuing to hone our addition and subtraction skills. Also, understanding patterns and telling time. In third grade we have been learning about the cause and effect of the American Revolution. In Science we have been studying different examples of physical and chemical changes including our digestion system and bioluminescence. In math we are continuing learning fractions, multiplying multiple factors and line segments. I look forward to seeing you at parent-teacher conferences this week. If you have not signed up for a conference, please do so. Working as a team, we can build up the scholars to be their best! 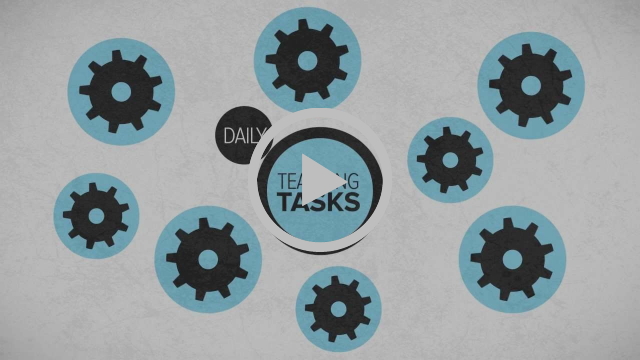 Addition, subtraction, and multiplication flashcards are another helpful tool in learning. Songs often support in learning addition and multiplication facts. In addition, parents please remember to log scholar hours weekly. We are excited to announce we will continue to offer monthly art enrichment classes for this next semester! 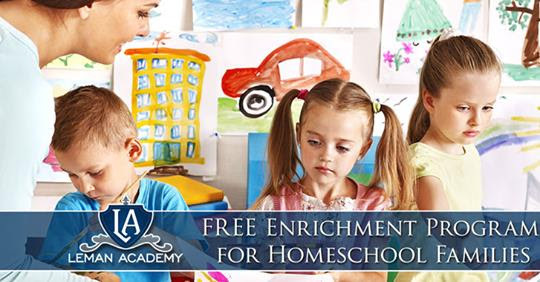 All enrichment opportunities are free for LVA scholars. Mr. Hesprich, who many of you are already familiar with, will be teaching these classes. February 12 , March 19 , April 9, and May 13. Open Enrollment For Fall Semester 2019 Enrichment Begins April 1st.